Corporate Office Properties For Lease | Pemco Group Inc. 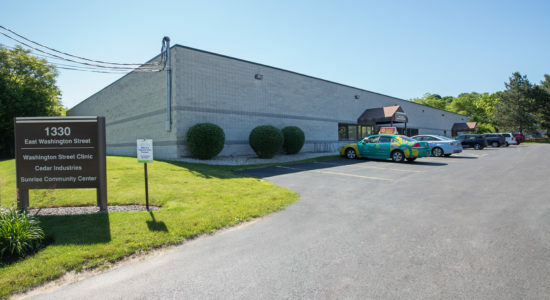 This newly renovated office/flex building has an open layout that is perfect for a new office/tech users or call/data center. 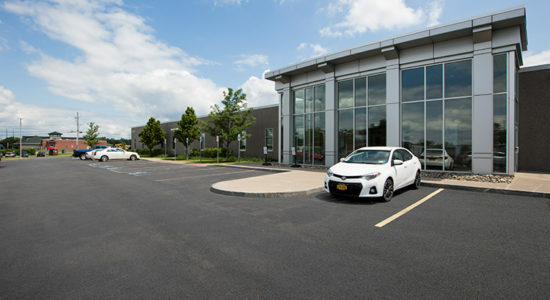 Newly renovated office/industrial building with high-tech exterior look and brand new interior common area design and finishes. Ample parking. Also could be used for lab space/light manufacturing. 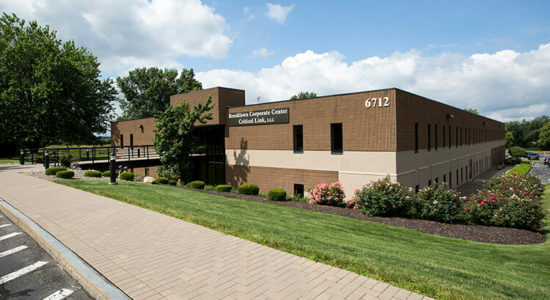 Building has heavy power with a back-up generator/UPS System, dual fiber-optic, and ample parking. Great exposure to Interstate 90 and Rte 298. Conveniently between Rt 928 and NYS Thruway near Carrier Circle, corner of Rt 298 and Mautz Road. 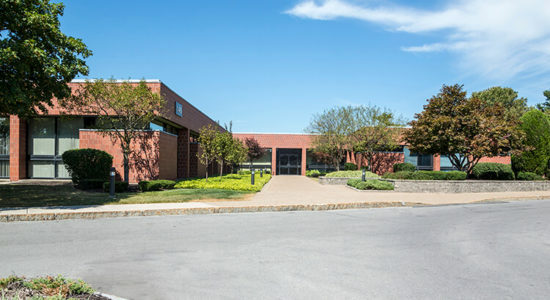 30,394 SF Class A Office building located conveniently in North Syracuse. Beautiful common area lobby inside the main entrance with restrooms and corridors leading to the different office suites. Building constructed in 1975 and renovated in 1999. Tenants include: United States Airforce and Howard Hanna Real Estate. 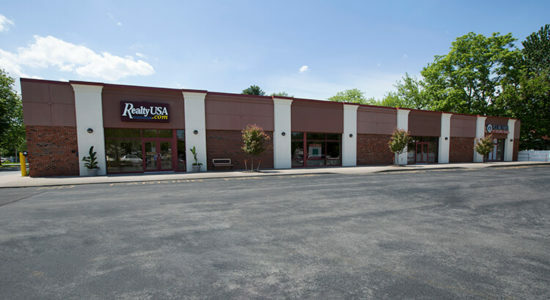 10,150 SF is currently vacant and available. Class “A” office spaces with large corner offices, conference room, copy/fax center, reception area and ample storage and circulation space. Perfect for any office user, law firm, or architectural or marketing firm as well. Landlord will build-out space for specific Tenant use if necessary. Parking available at monthly rate on-site. 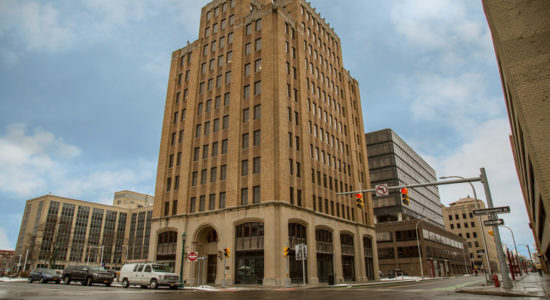 Located within the Hills Building on the corner of Fayette and Montgomery Street in Downtown Syracuse. Minutes from all major highways, Central Business District, State and County Office Buildings and Courthouses.